One of the giddiest things I do when I’m visiting vineyards is to look for the winery doggie and then take as many photographs of the said doggie. I had a giddy moment a few weeks ago in France, while discovering Bordeaux wines. 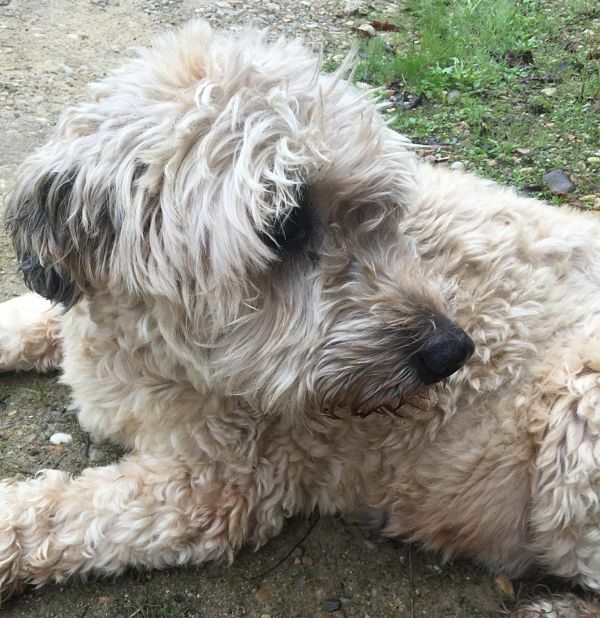 The most beautiful little bundle of fur called Eau de Vie was padding around her master Jean De Boigne at Château Pitray and I was mesmerised. 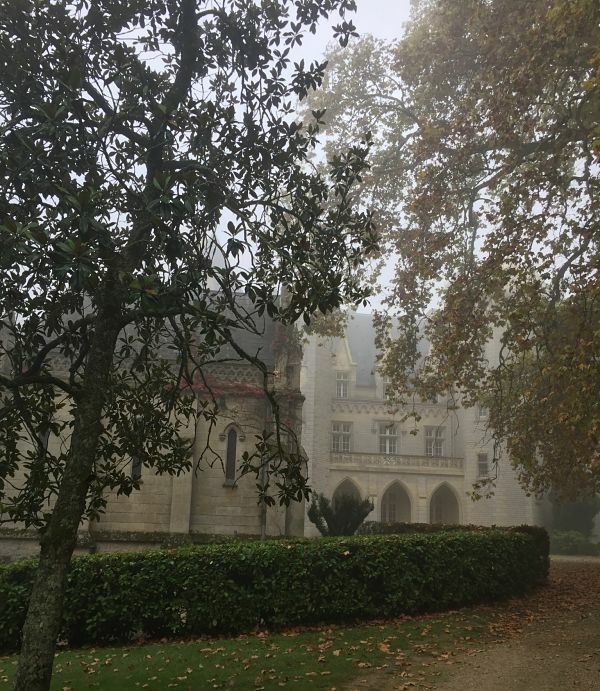 I was also mesmerised by the château itself; it was veiled in fog, dew was on the ground and the gothic architecture was framed by grey skies and trees whose autumnal leaves were beginning to wilt and lazily drift to the ground. This, I thought, is pretty special. Surely the wines from here are going to be so out of my usual price bracket? Well no, definitely not. One of the misconceptions about Bordeaux wines is that the majority of prices are in the premier league; but nothing could be further from the truth. In fact only 5% of wines from Bordeaux are “exclusive”; the rest are very much affordable. Well no, the blend IS NOT rare, it is at the heart of Bordeaux red wine and even better, the wines are SO EASY to find. The second question came when I’d nipped out to buy tea bags and instead ended up in my local pub having a sneaky glass of wine. That old excuse. “What do you think of claret?” I was asked. “We had a bad bottle of supermarket claret and we’ve never tried claret since,” I was told. Oh dear, such a shame. Claret is a traditional term to describe red Bordeaux wine and I can only assume that my lovely pub companions had picked up a bottle of generic supermarket-branded claret which had put them off this wonderful region. Those two questions have taken me back to Château Pitray and my ponderings on the mystique of Bordeaux wines. Do people really think the wines are out of reach OF THEIR NORMAL LIFE both in price and availability? It actually couldn’t be further from the truth. If you’ve never dipped your toe (or preferably your nose) into a Bordeaux red wine (a claret) then here’s some pointers. The red wines in Bordeaux are blended mainly from merlot, cabernet sauvignon and cabernet franc although some other regional grapes are allowed to make an appearance. You might have heard of the terms right bank and left bank. In left bank wines, cabernet sauvignon leads from the front. The wines are called left bank because the vineyards sit to the left of the Garonne River (imagine a map, and the left bank is in the west, next to the Atlantic Ocean). Look for names on the label such as Médoc, Haut-Médoc, Pauillac, Margaux and Saint-Estèphe. The wines typically have notes of blackcurrant with leather, spice, wood and hedgerows. If you prefer fruitier reds then right bank wines (vineyards are on the right of the River Dordogne) are probably for you. Here the softer merlot is the king of the blend. Look for Pomerol, Saint Emilion, Bourg, Blaye and Fronsac among others. Honestly, please give them a go. 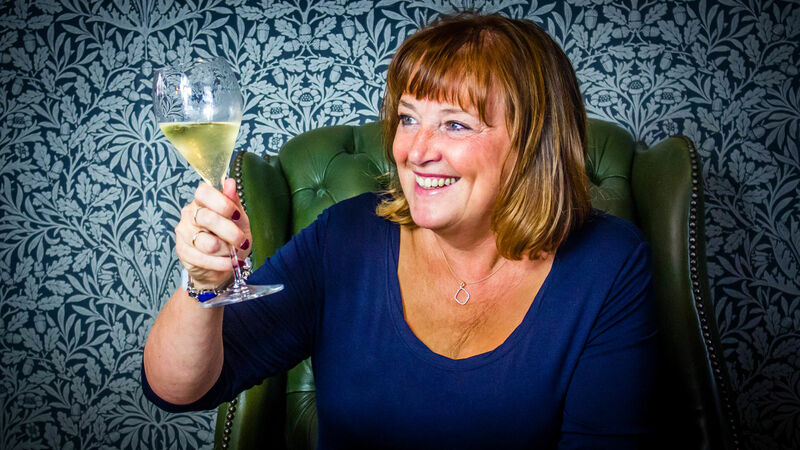 To help lift this mystique around Bordeaux wines the team at Bordeaux Wines UK has created an Everyday Bordeaux list which includes 175 wines found easily in many UK retailers. Head to www.bordeaux.com/uk/Choosing-a-Wine to check out the wines (all priced between £6-20). You can follow @BordeauxWinesUK on Twitter, Instagram, or Facebook. Wines from Château de Pitray can be found at thewinesociety.com from around £8.50 a bottle and at Majestic for about £12.99 a bottle. Think of little Eau de Vie should you sip one.